Pick up from Airport at 8:00 Am. & Transfer to Hotel. On arrival check in at Hotel at 3:00 Pm. In the evening 04:00 Pm visit Singapore Night Safari. Overnight at Hotel. 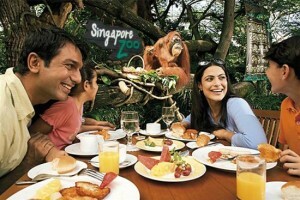 After Breakfast at 09:00 Am Proceed for Full Day Sentosa Island Tour ( 2 Way Transfers, Cable Car, Sea Aquarium, Wings of Time, Images of Singapore,Maddam Tussauds, 4D Any One Show). Back to hotel and Overnight at Hotel. After breakfast visit Singapore City Tour with Flyer. Later visit Garden By the bay. Back to hotel. Overnight at hotel. After Breakfast relax at hotel and afternoon transfer to Marina bay Sands (Check Inn- 3:00 Pm). Enjoy hotel activities and Overnight at Hotel. After breakfast transfer to Cruise Point. Check in time starts at 05:00 Pm check inn at Cruise. Cruise Depart at 09:00 Pm. After boarding Enjoy the Various activities on Cruise at your own. Dinner at Cruise. Overnight at Cruise. After Breakfast. Cruise will board at Bintan Island from 08:00 Am to 08:00 Pm. Enjoy the activities on Island at your own. Overnight at Cruise. 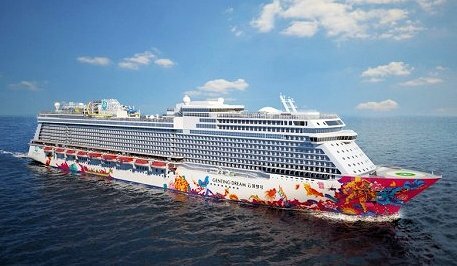 24 Mar Cruise – Singapore – AirportAfter Breakfast, relax and Disembark the cruise at 10:00 Am. Transfer from cruise Terminal to Airport. Take a flight from Singapore at 09:00 Pm.